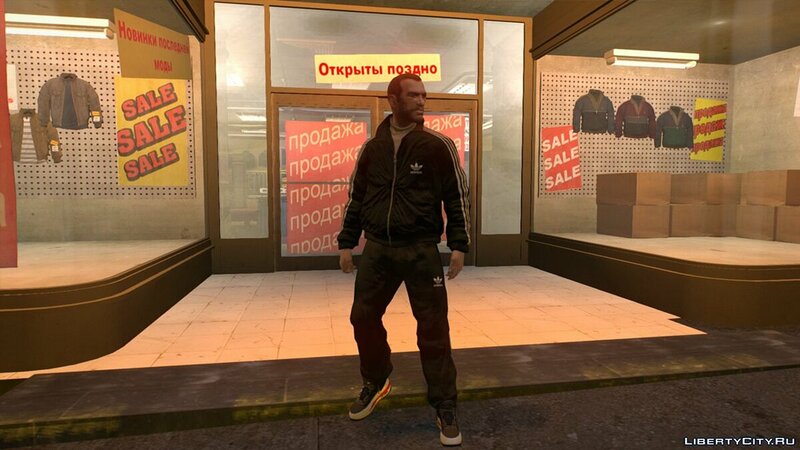 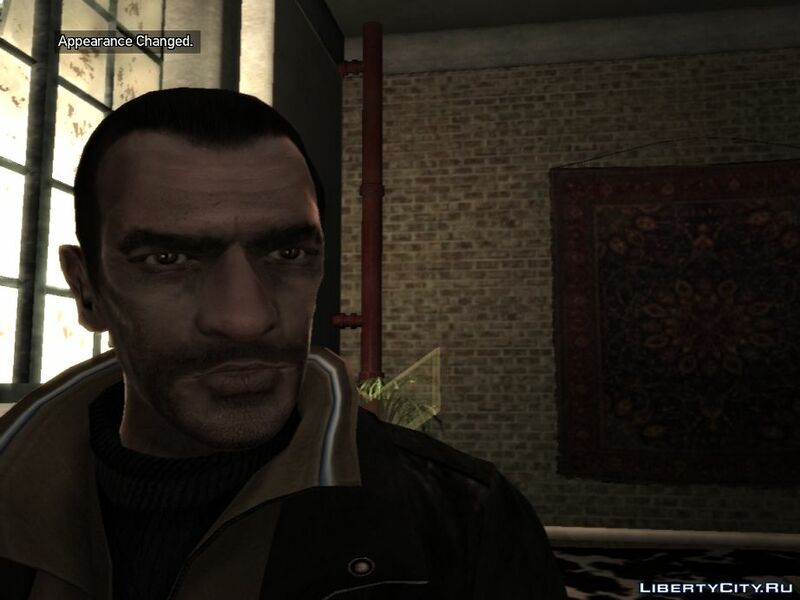 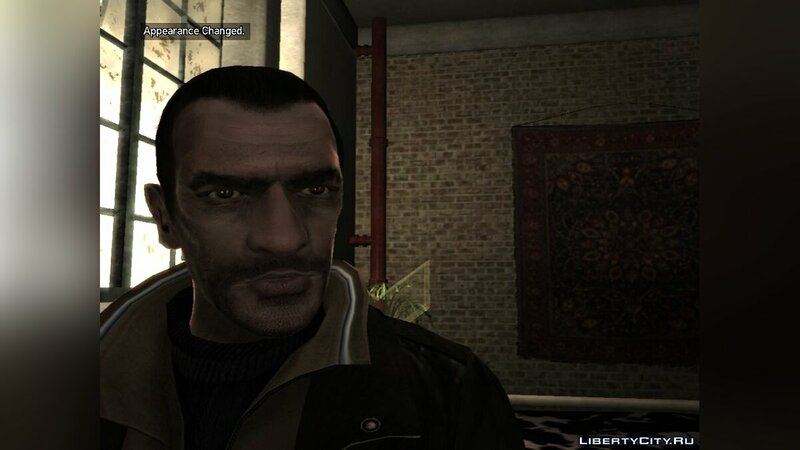 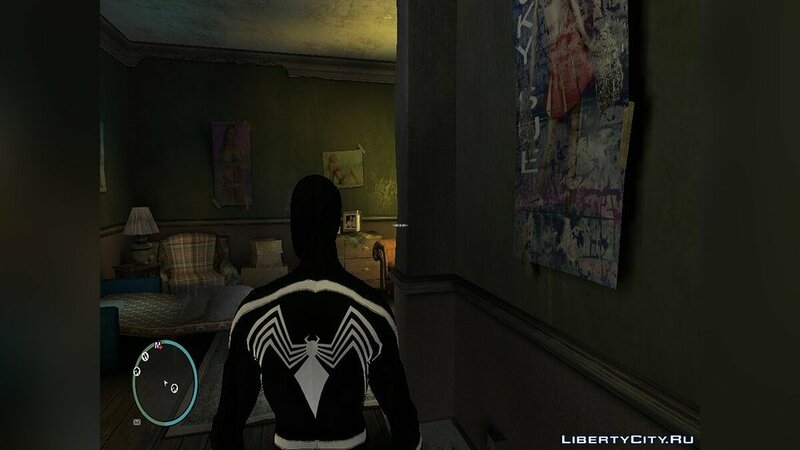 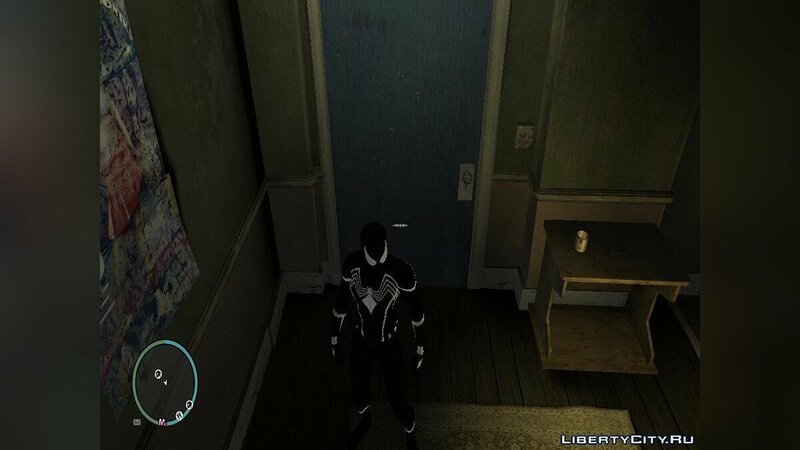 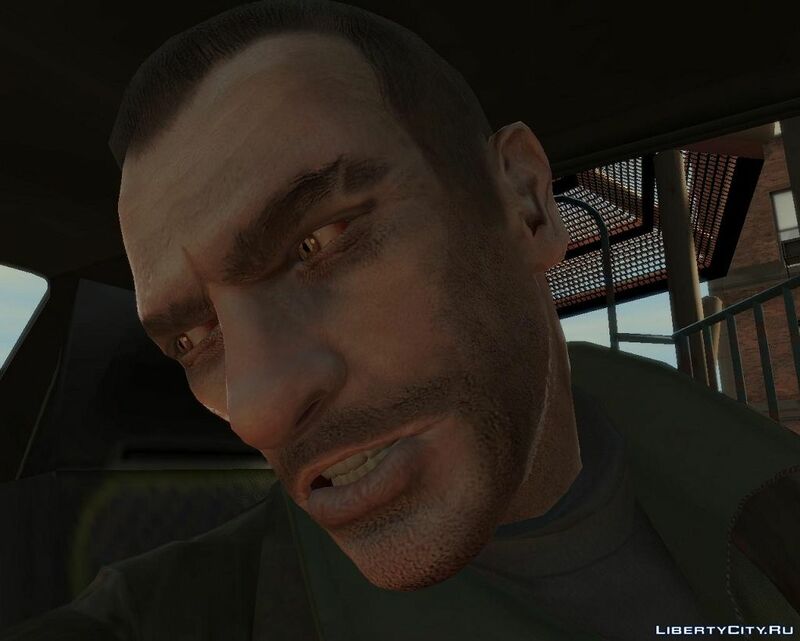 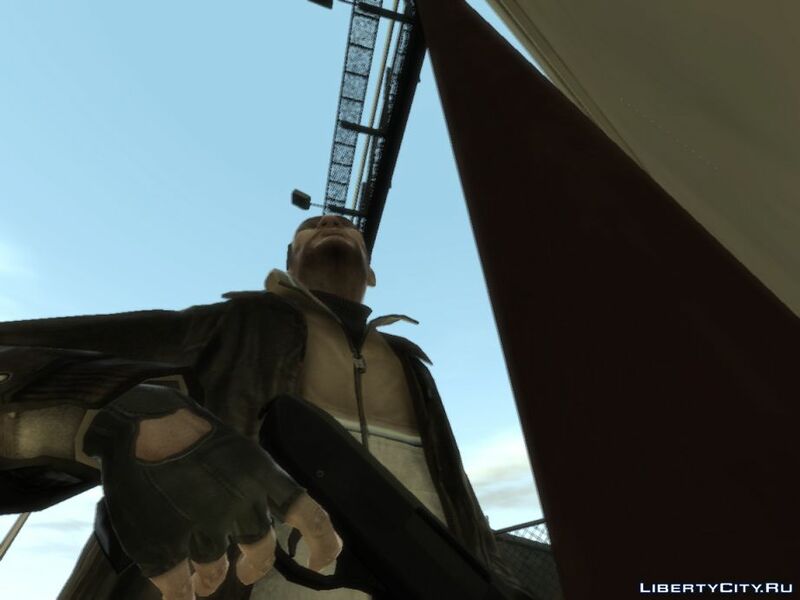 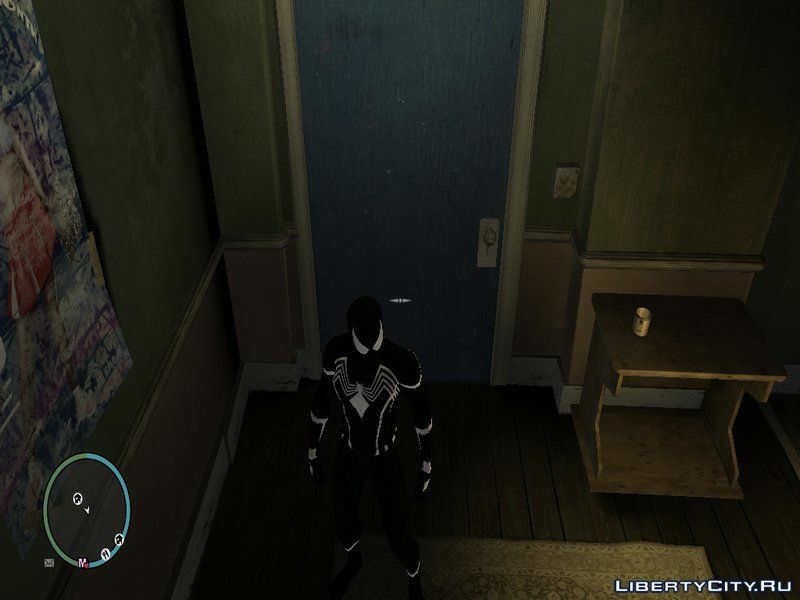 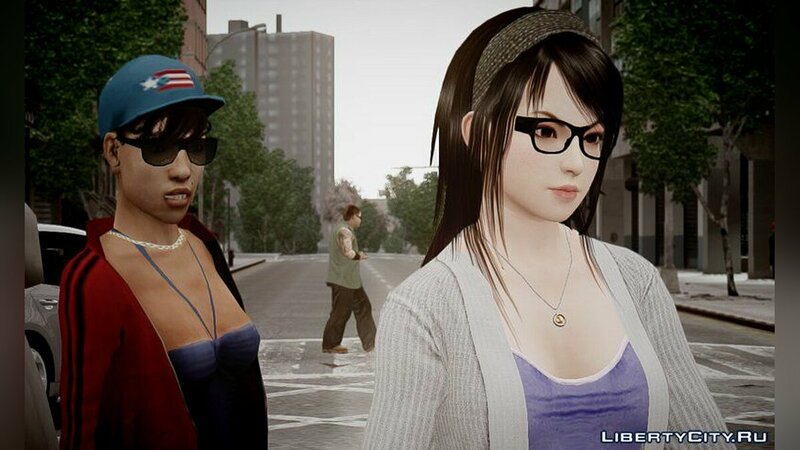 Skins for GTA 4: jacket or suit, , changing mods, new characters, Pullover and T-shirt, , tattoo, hat, cellphones, , jeans. 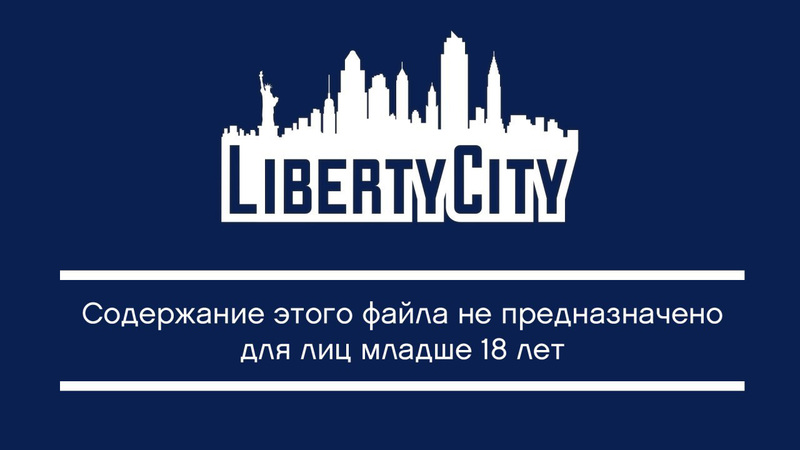 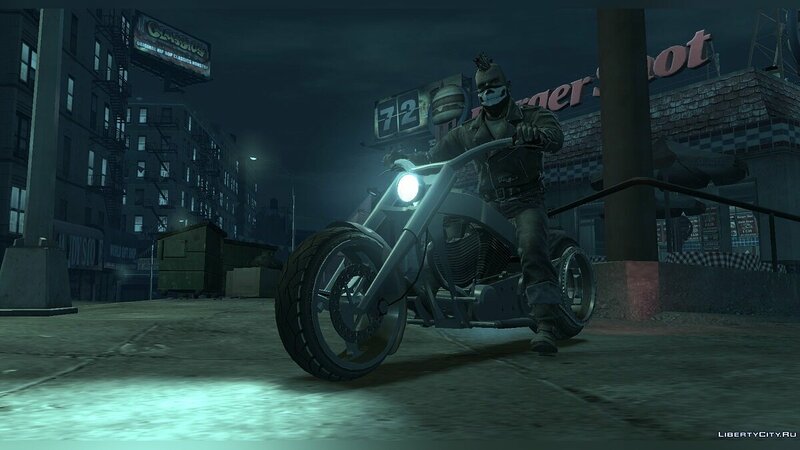 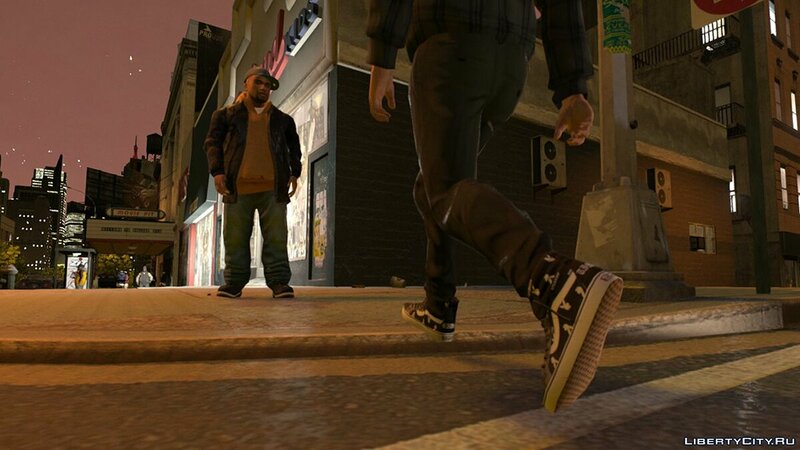 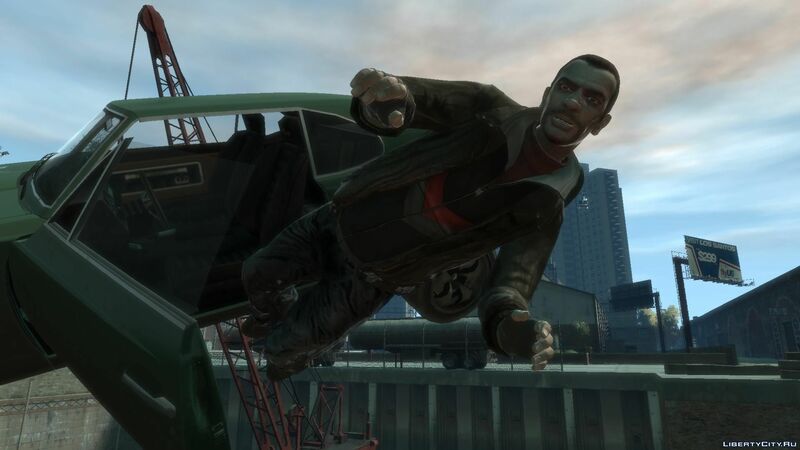 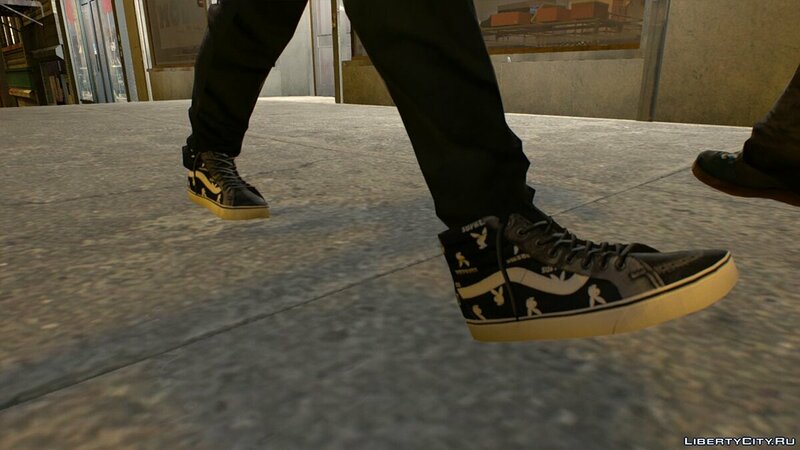 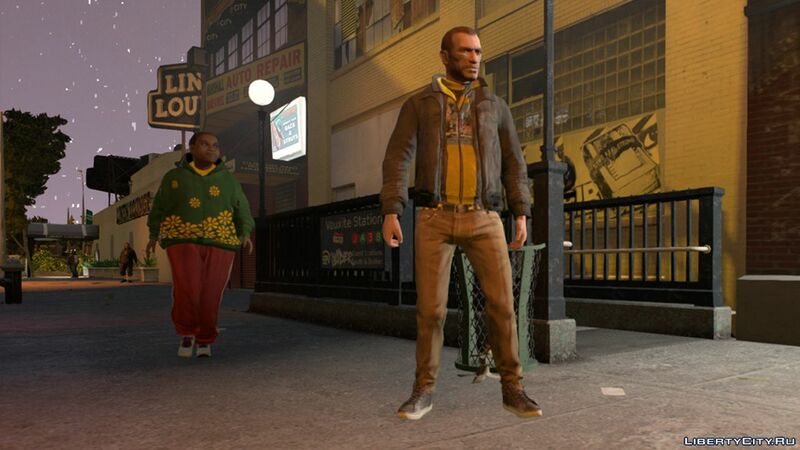 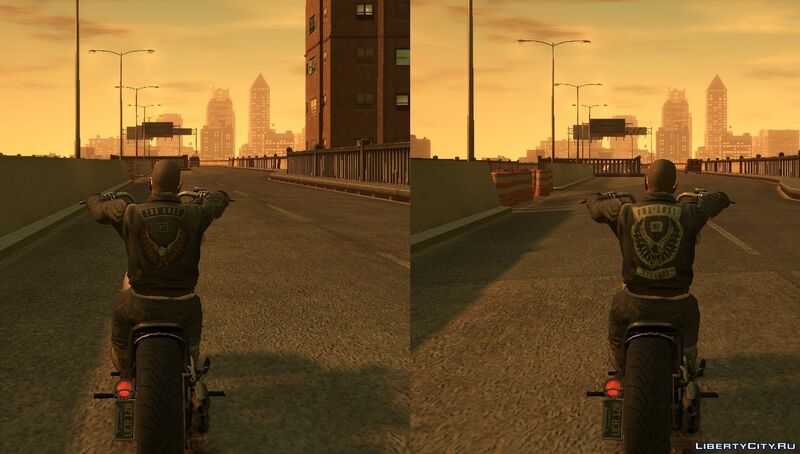 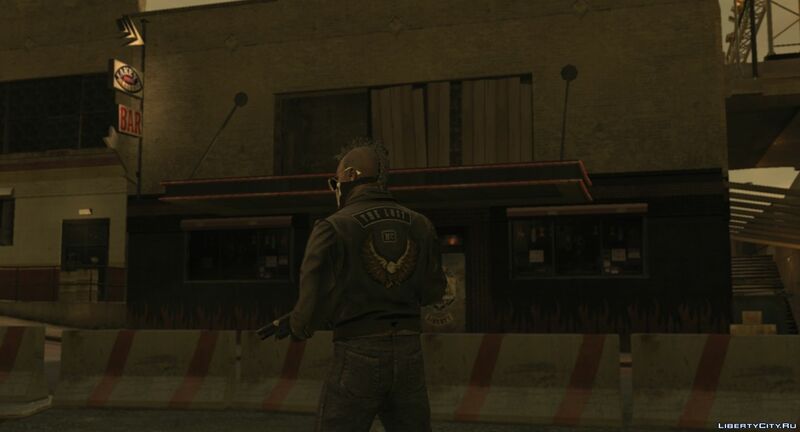 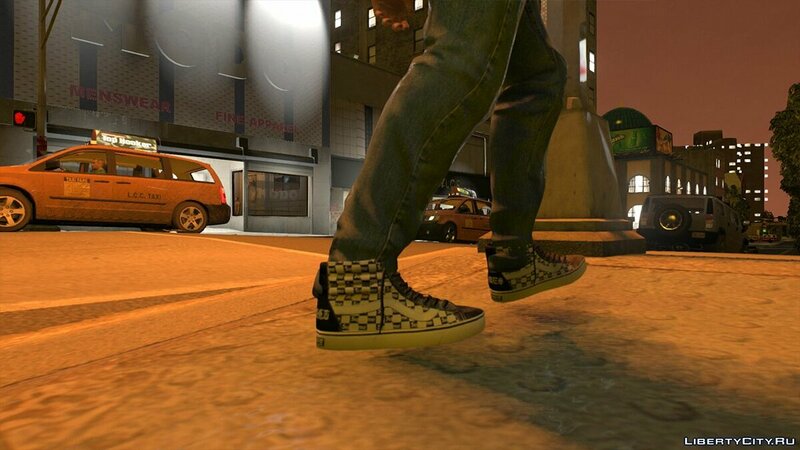 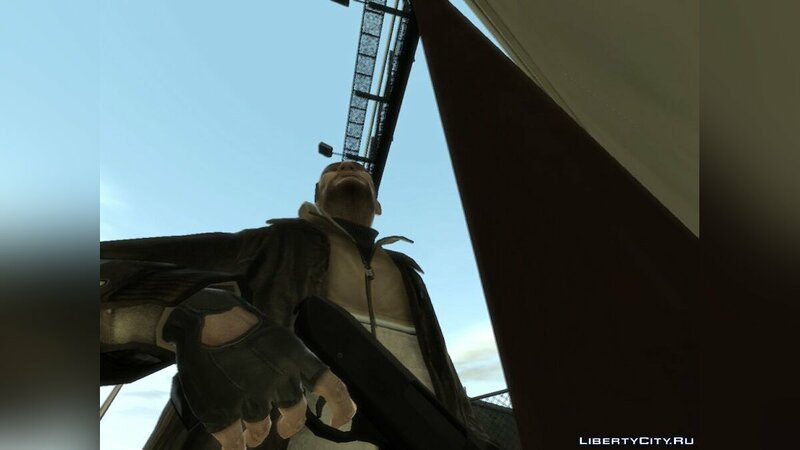 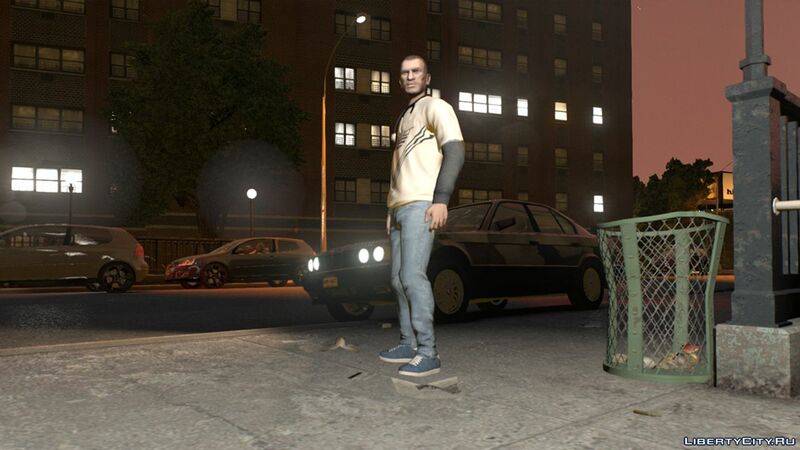 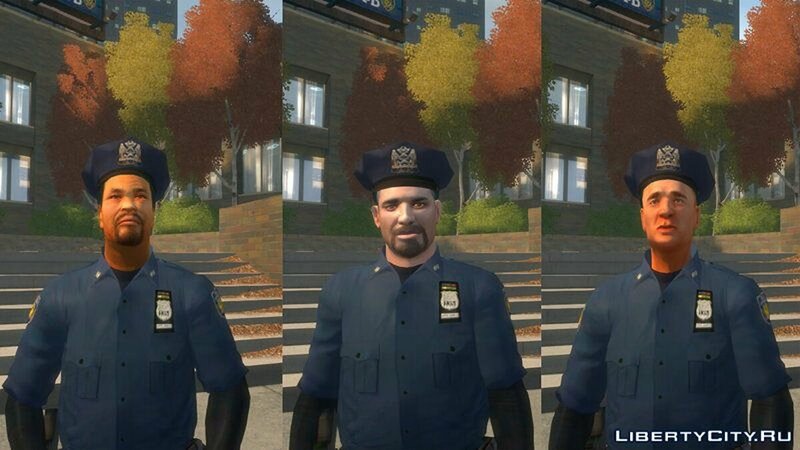 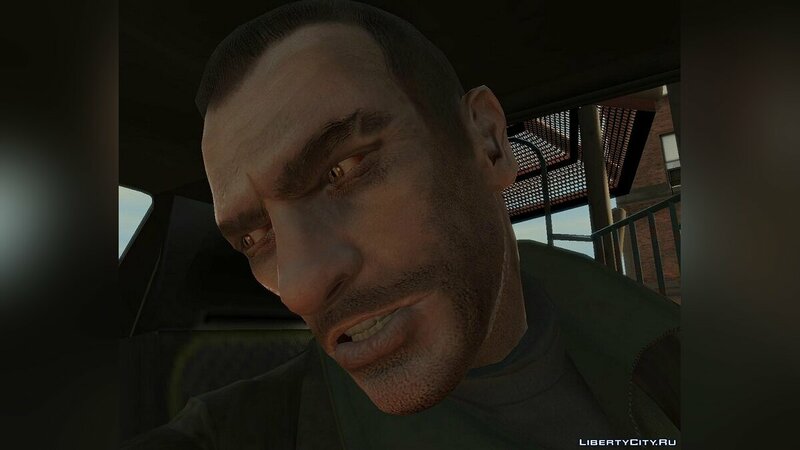 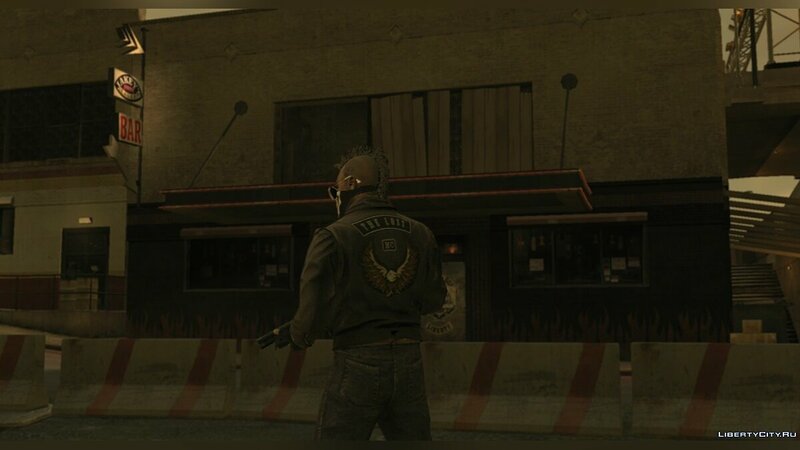 Do you want to be the first to know about new skins for GTA 4? 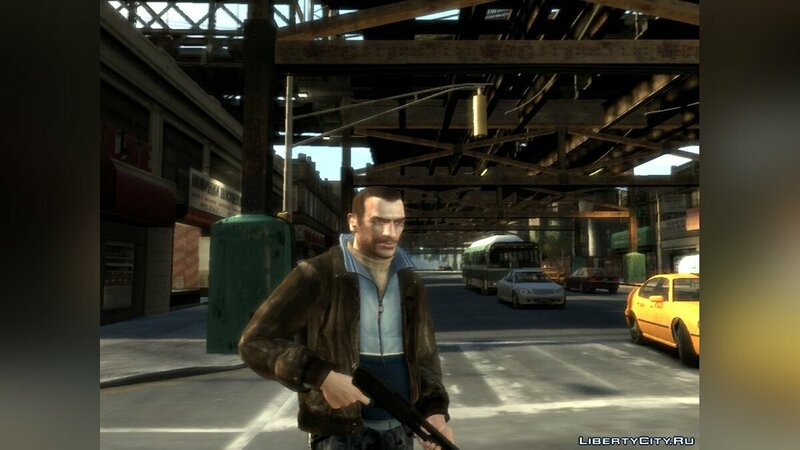 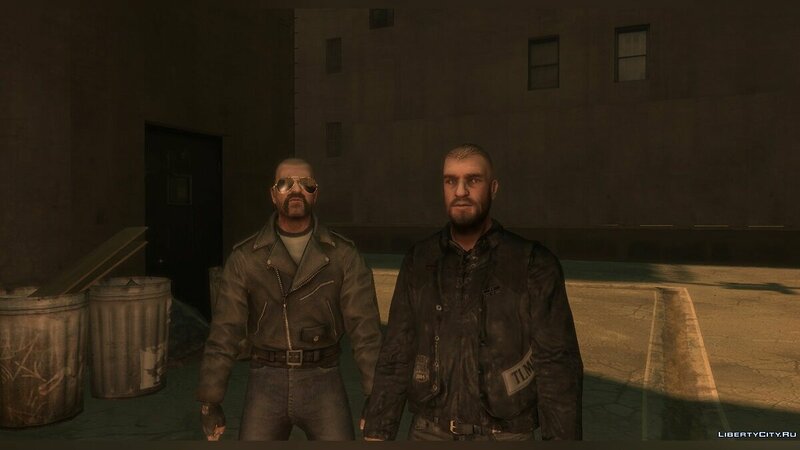 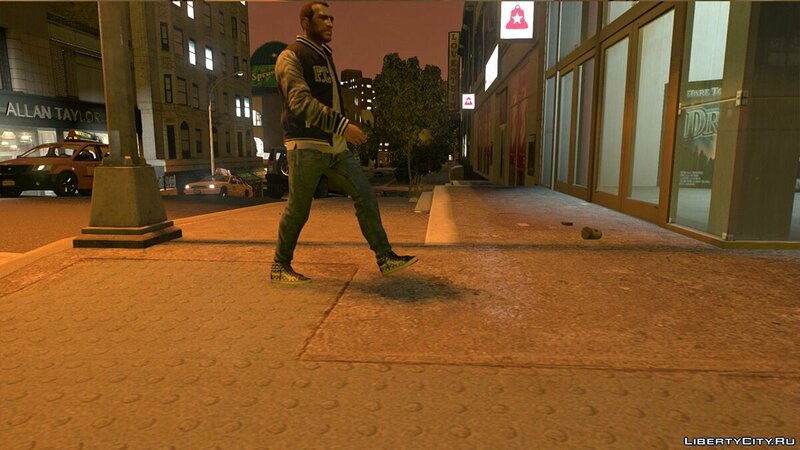 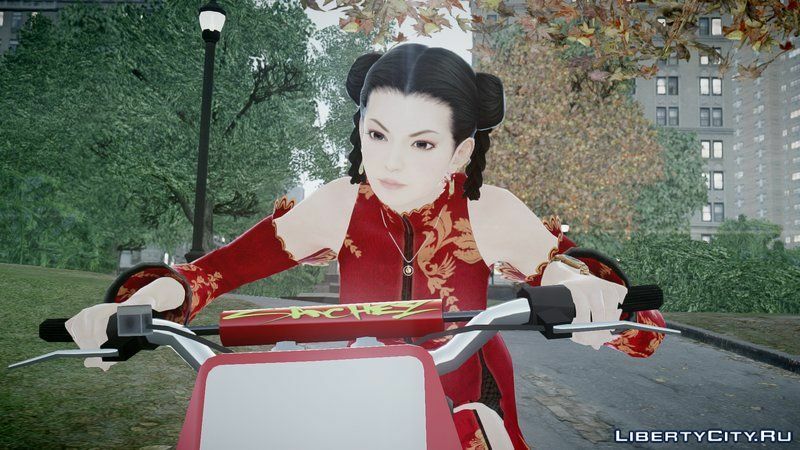 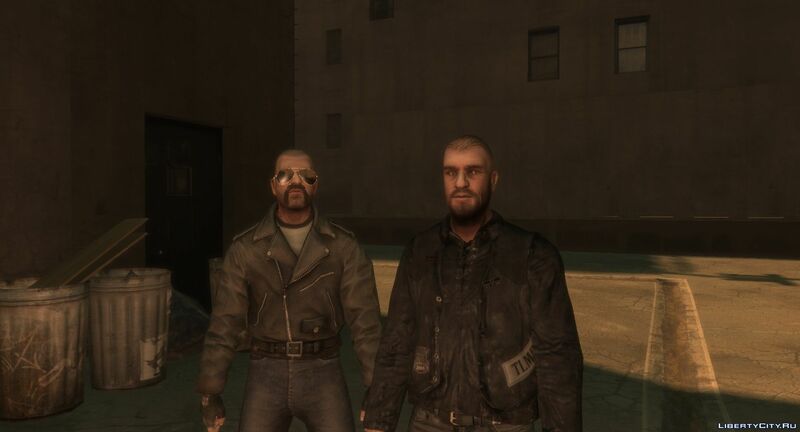 Like skins for GTA 4? 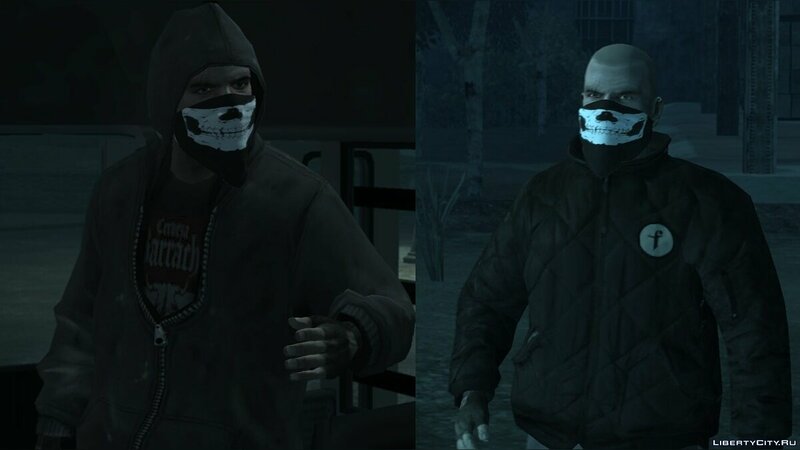 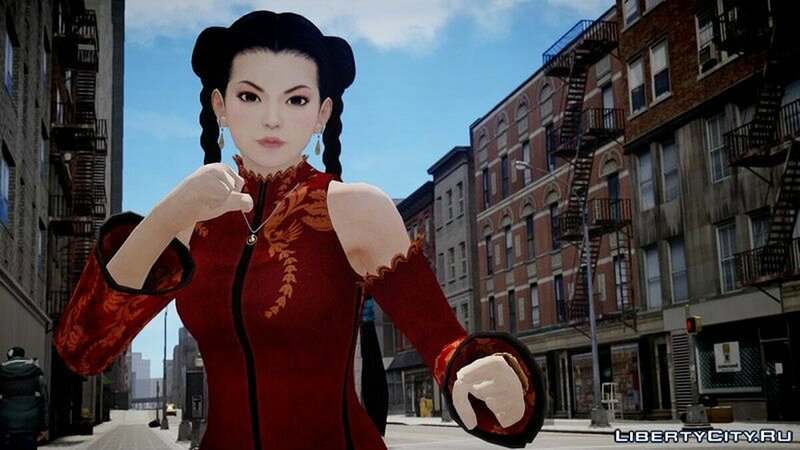 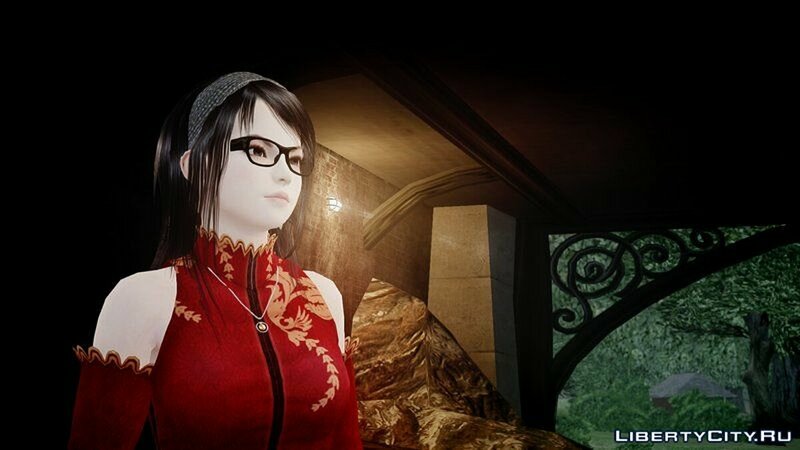 Mod replaces some textures and models of Nico's clothes. 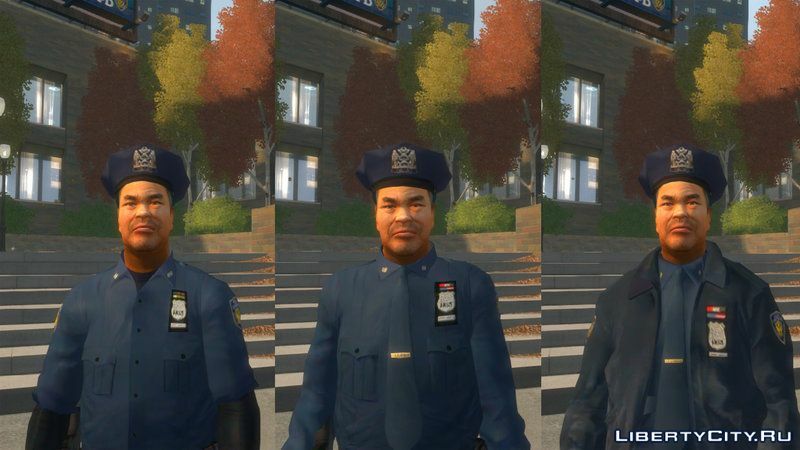 Attention: in this version of the long Iroquois UTB - balaklava! 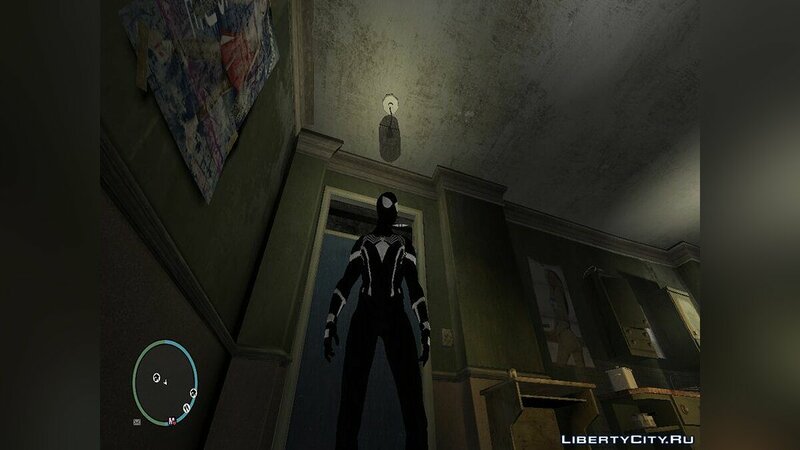 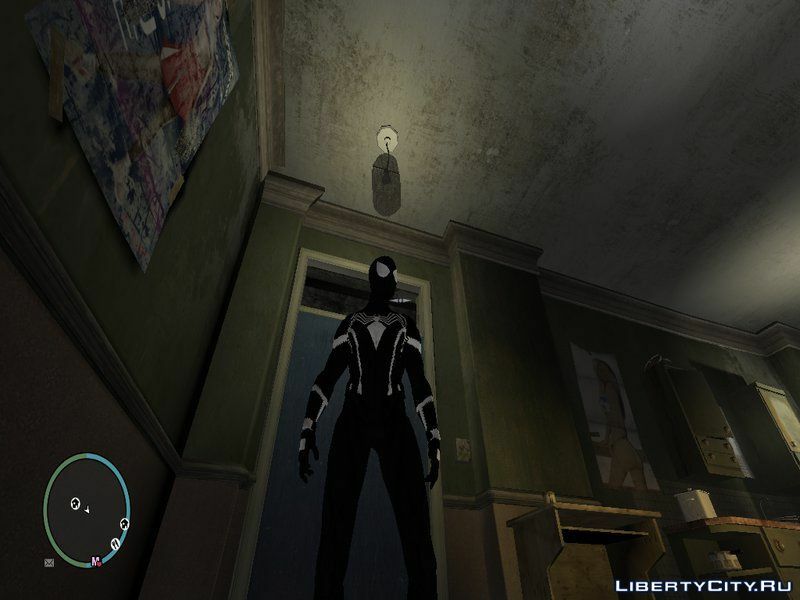 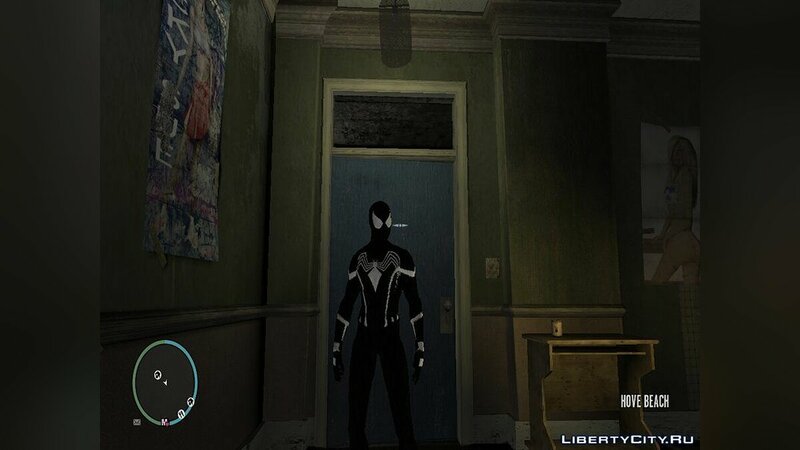 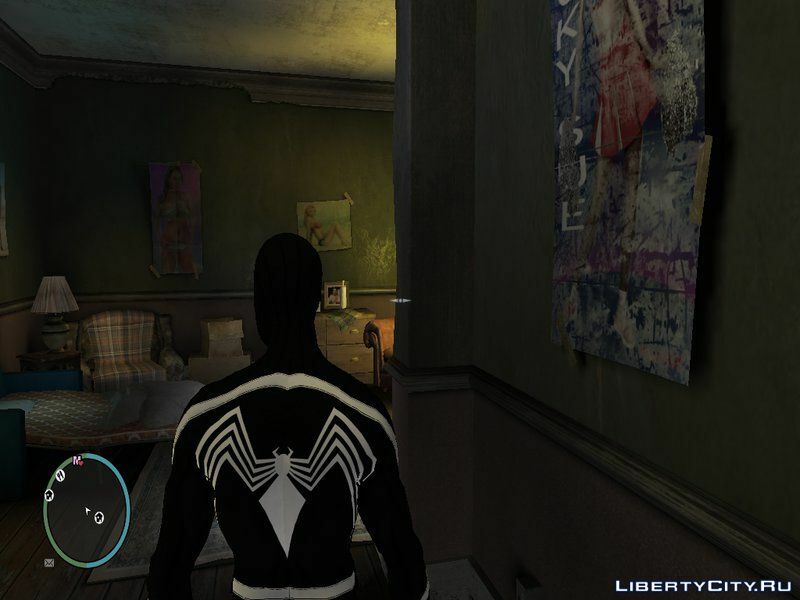 Quality Skin of the Black Spider-Man from Civil War / Homecoming for Grand Theft Auto IV.